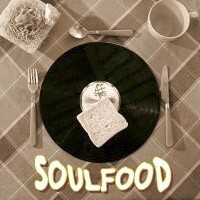 3-course menu of Funk, Soul & Jazz. Delicious hip-shakers and tasty floor-breakers from the vaults of the 60's, 70's & contemporary soul-kitchens!! !